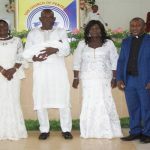 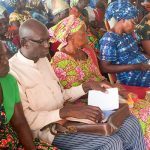 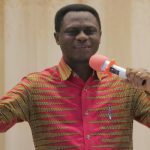 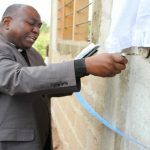 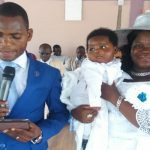 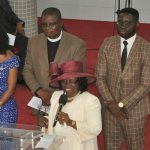 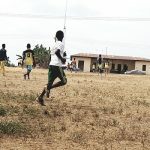 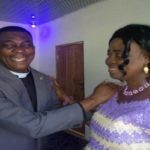 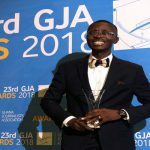 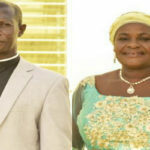 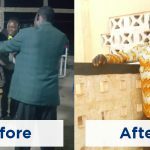 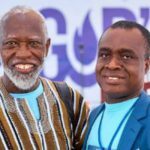 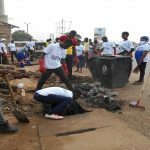 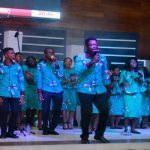 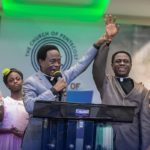 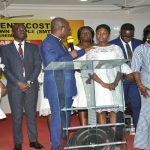 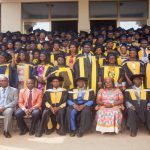 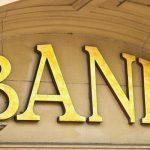 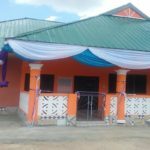 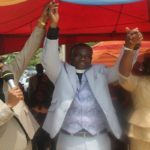 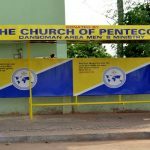 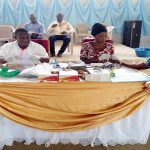 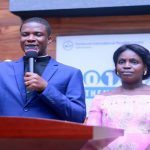 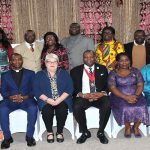 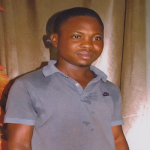 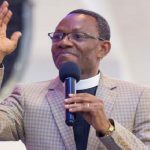 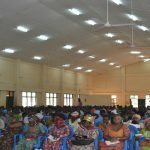 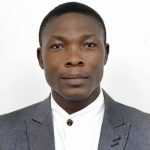 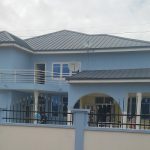 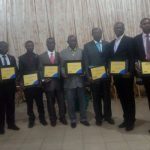 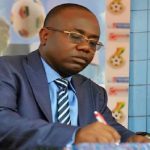 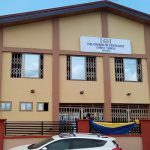 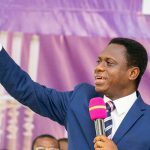 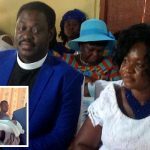 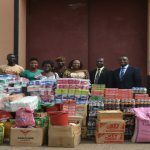 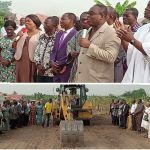 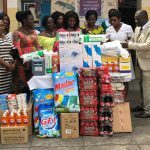 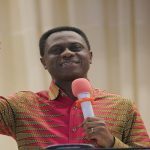 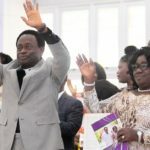 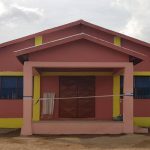 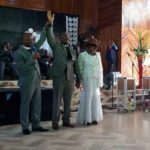 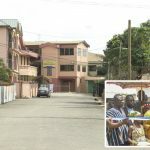 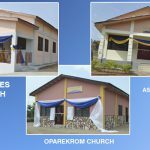 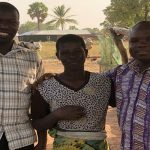 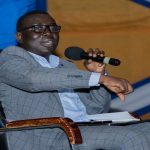 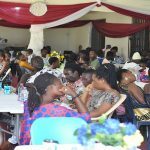 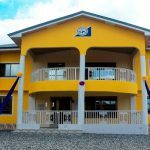 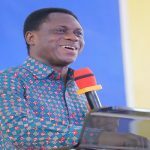 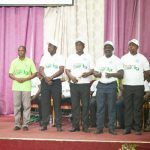 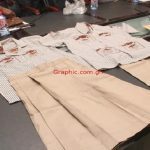 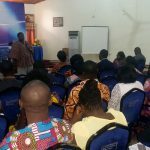 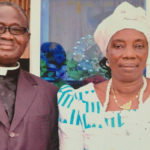 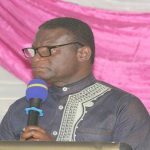 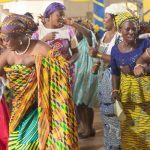 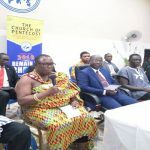 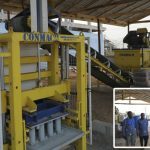 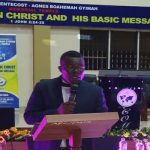 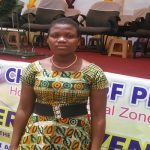 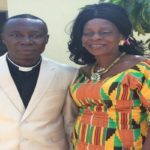 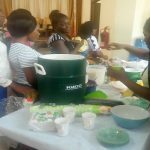 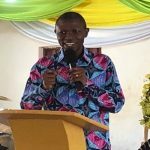 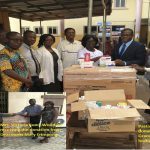 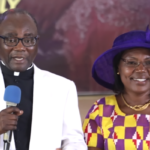 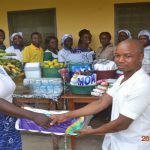 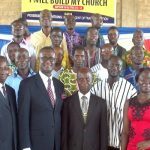 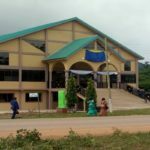 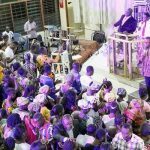 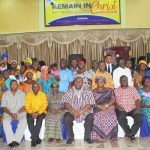 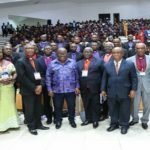 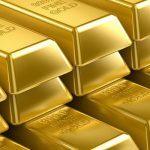 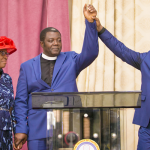 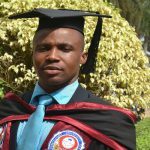 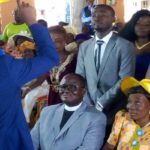 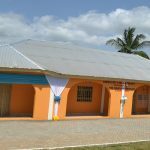 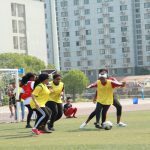 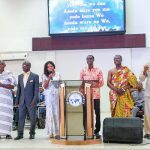 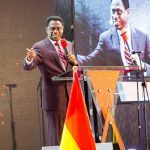 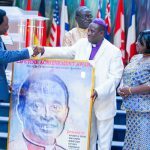 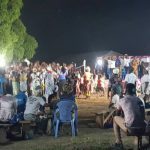 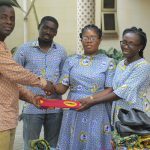 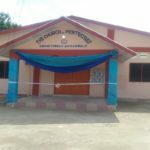 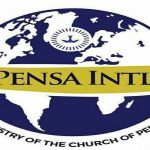 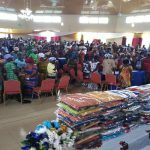 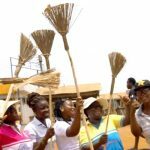 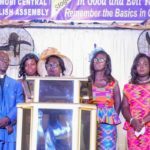 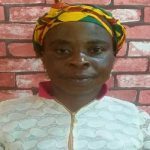 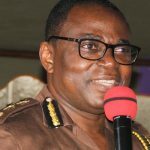 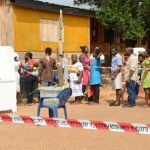 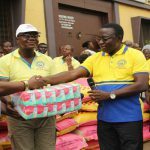 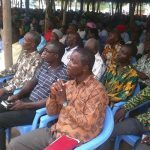 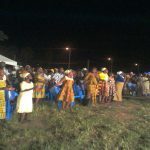 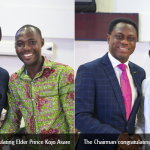 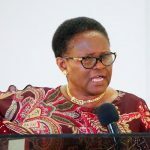 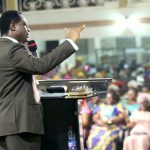 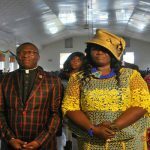 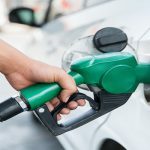 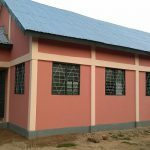 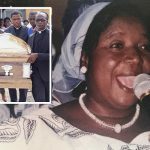 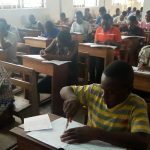 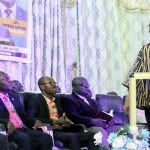 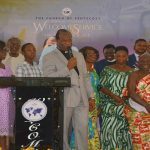 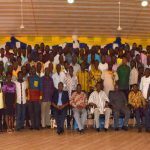 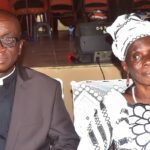 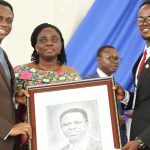 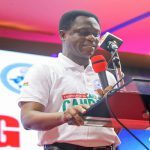 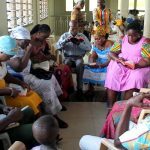 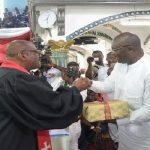 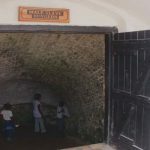 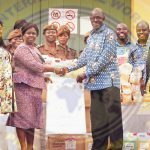 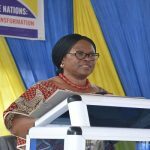 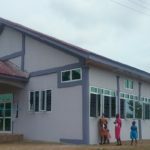 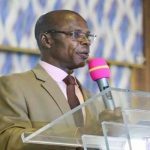 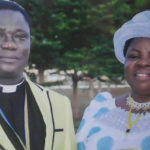 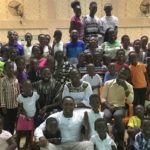 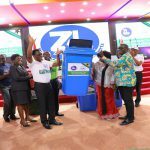 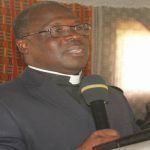 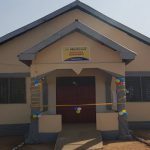 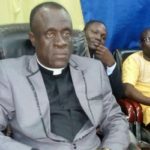 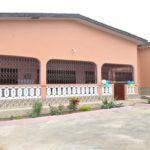 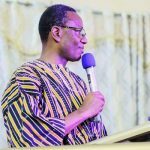 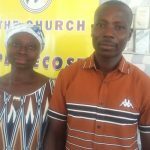 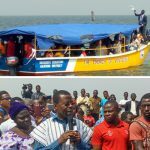 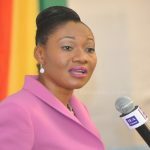 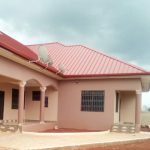 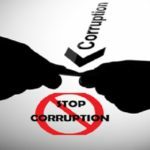 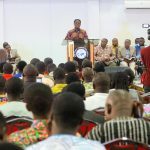 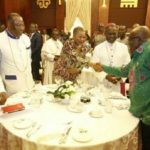 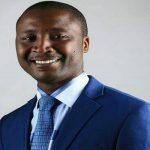 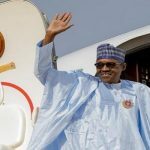 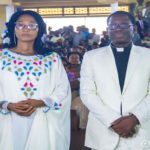 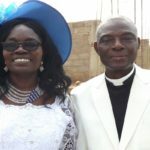 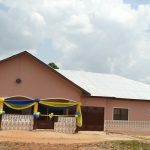 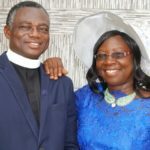 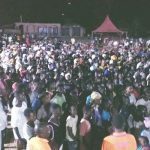 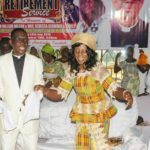 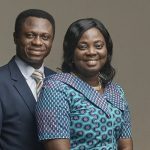 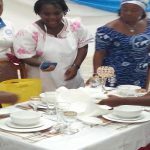 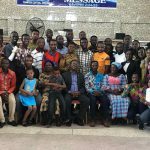 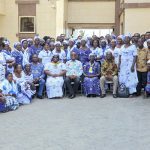 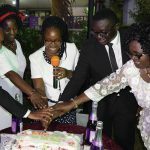 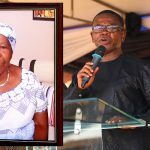 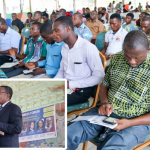 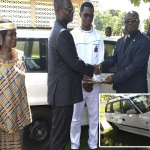 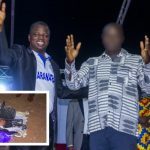 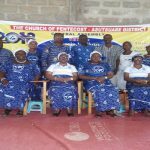 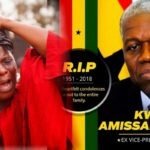 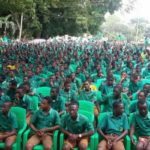 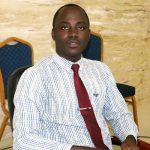 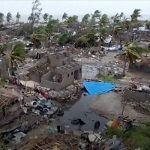 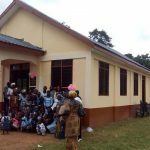 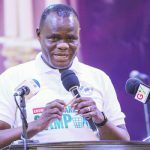 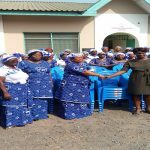 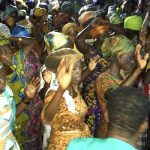 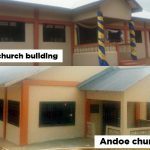 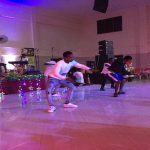 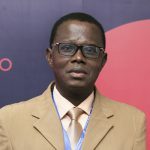 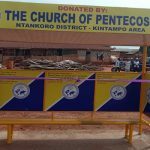 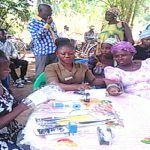 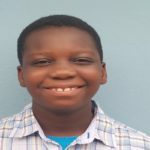 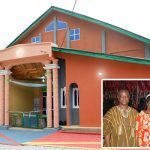 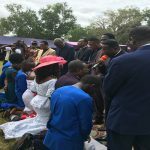 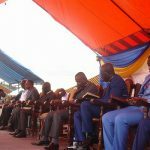 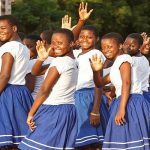 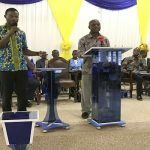 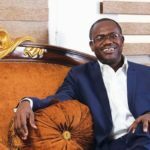 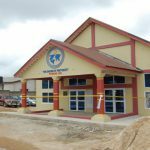 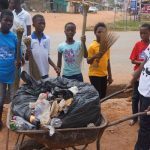 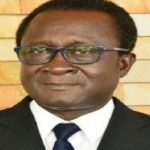 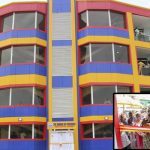 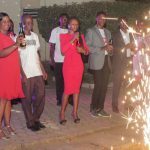 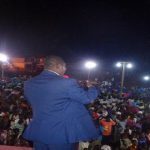 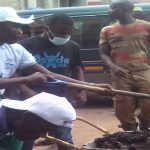 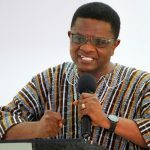 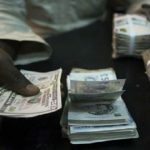 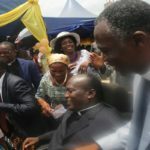 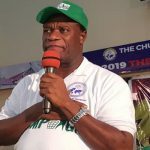 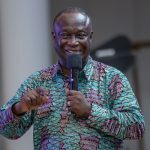 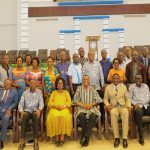 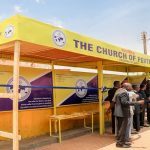 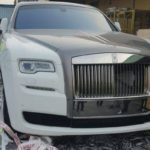 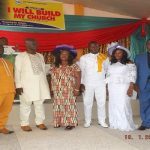 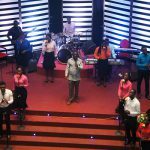 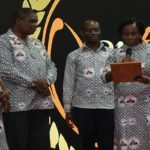 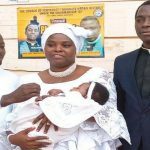 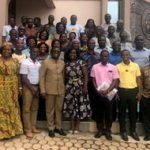 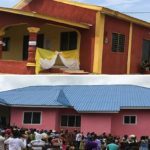 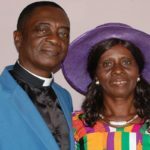 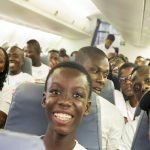 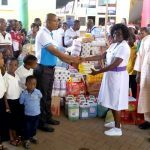 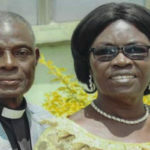 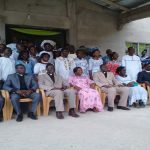 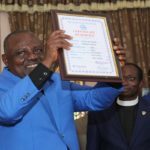 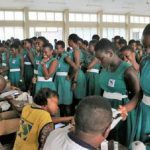 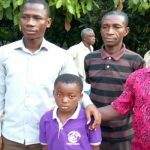 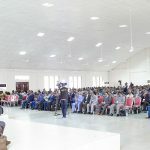 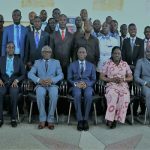 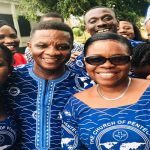 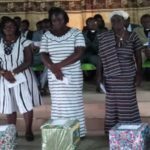 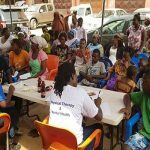 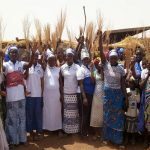 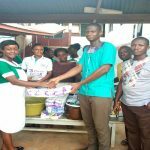 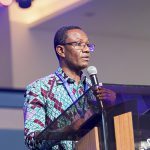 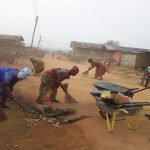 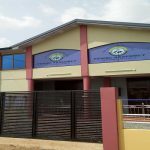 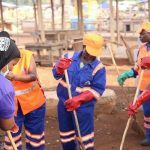 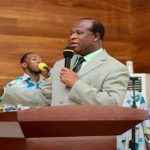 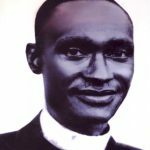 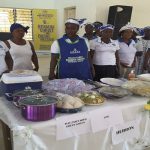 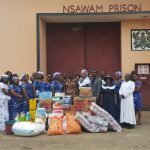 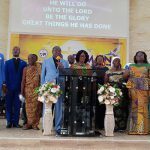 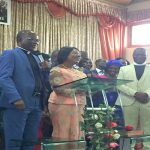 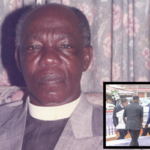 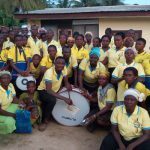 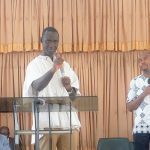 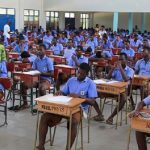 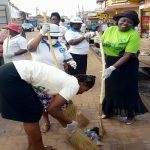 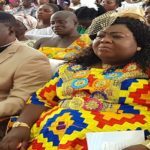 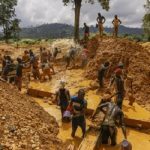 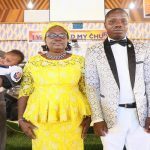 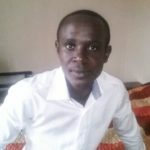 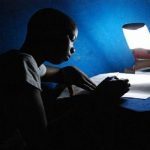 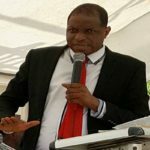 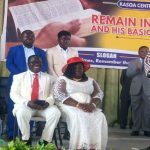 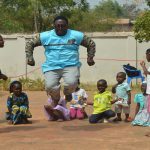 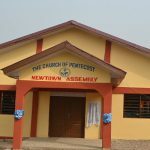 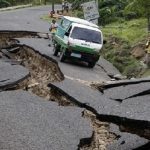 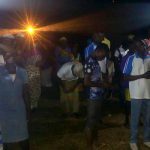 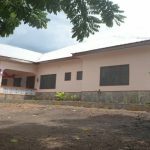 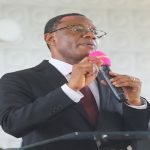 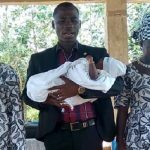 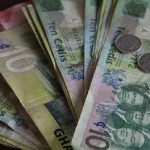 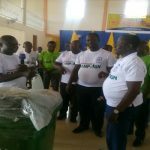 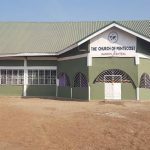 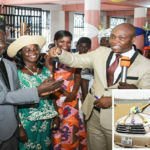 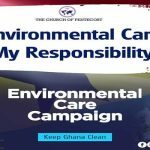 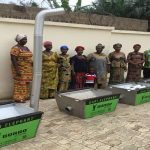 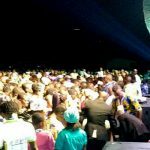 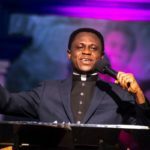 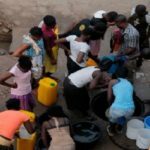 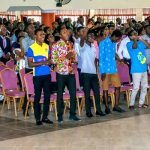 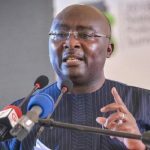 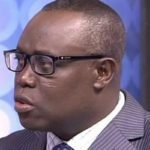 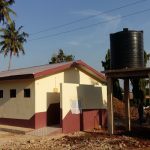 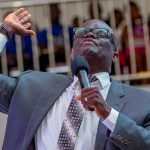 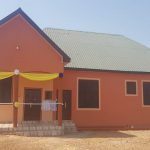 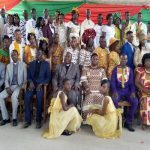 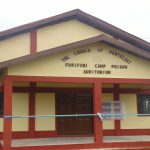 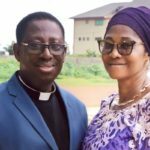 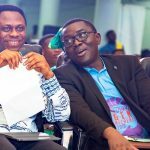 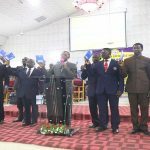 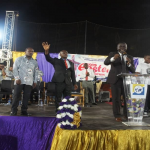 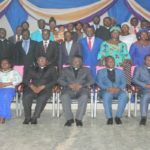 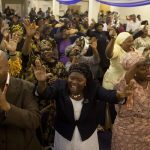 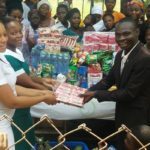 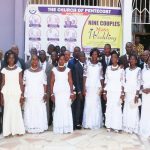 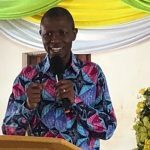 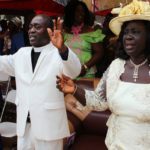 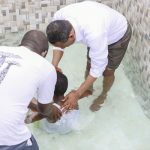 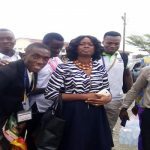 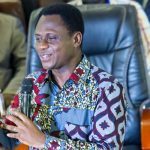 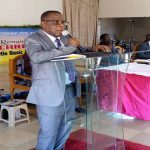 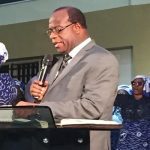 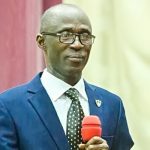 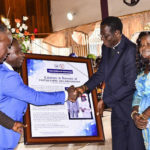 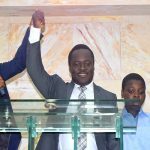 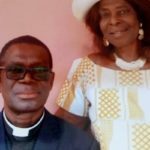 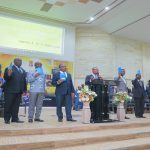 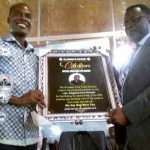 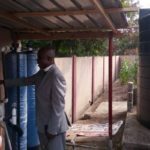 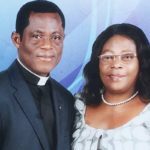 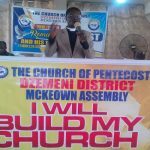 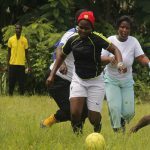 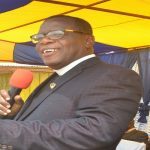 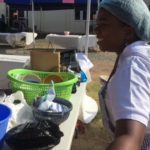 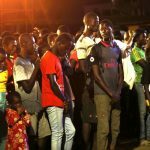 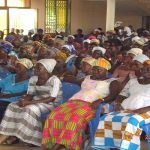 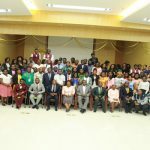 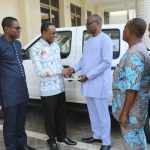 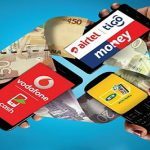 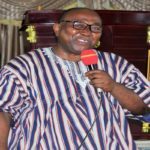 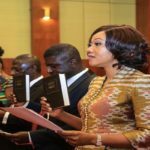 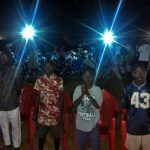 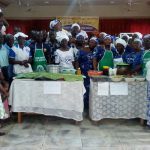 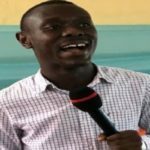 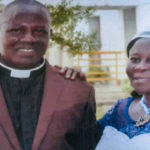 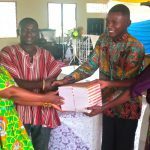 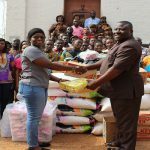 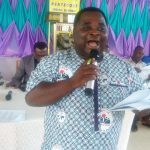 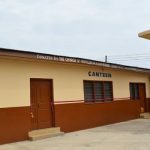 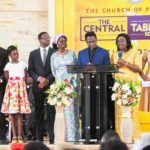 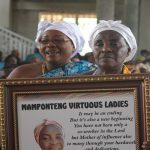 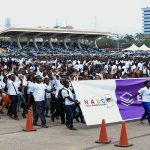 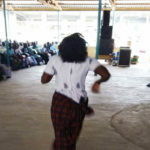 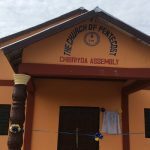 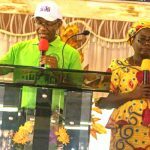 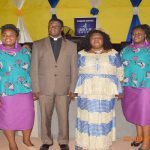 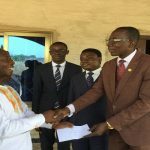 The Axim Area of The Church of Pentecost on Saturday, November 24, 2018, launched a scholarship scheme to support needy but brilliant students who are members of the Church in the Area. 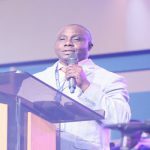 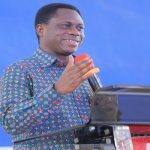 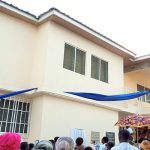 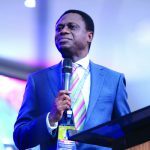 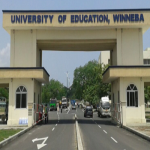 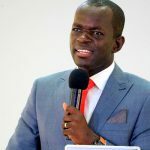 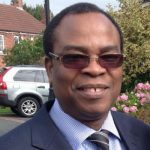 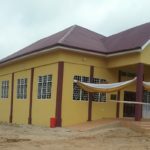 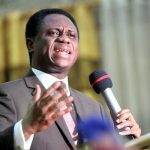 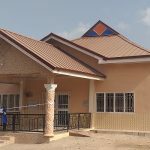 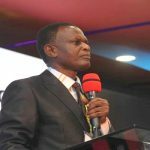 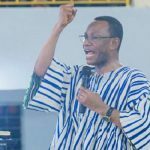 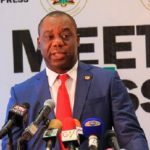 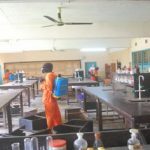 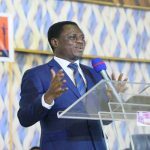 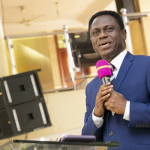 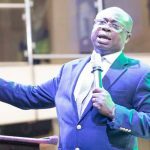 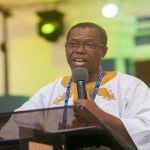 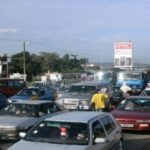 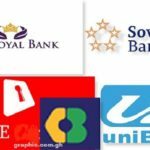 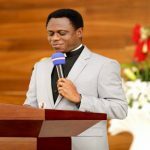 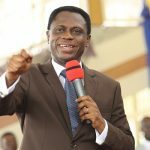 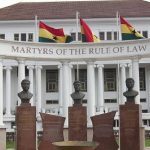 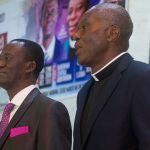 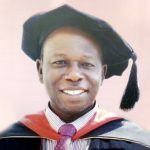 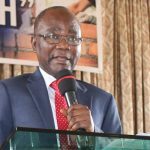 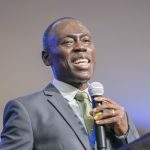 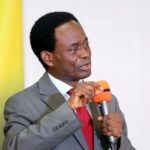 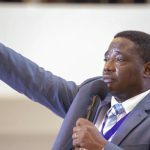 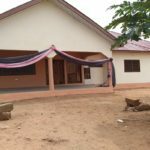 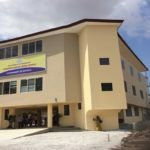 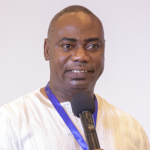 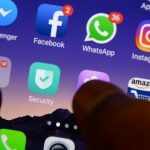 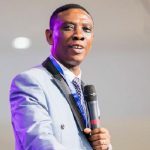 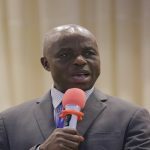 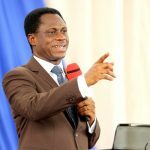 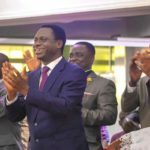 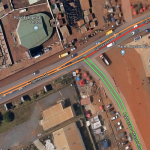 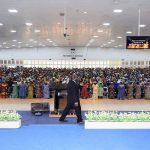 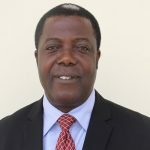 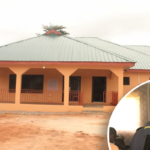 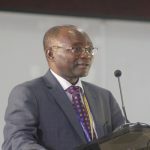 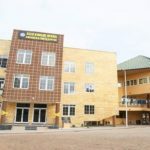 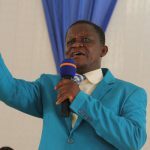 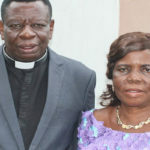 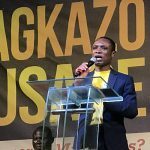 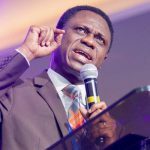 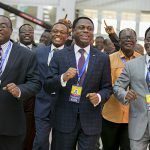 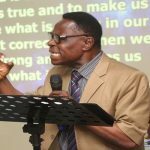 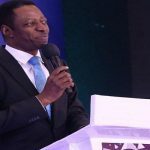 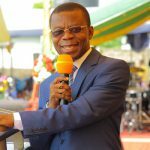 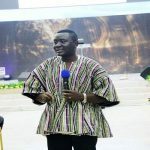 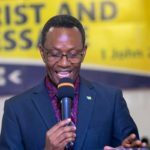 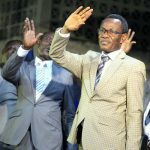 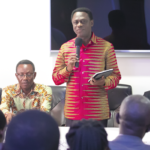 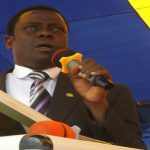 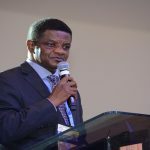 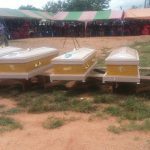 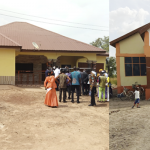 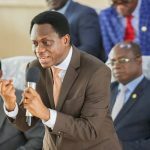 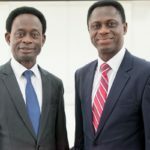 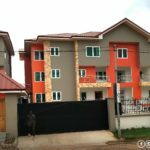 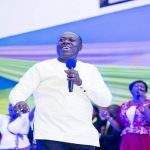 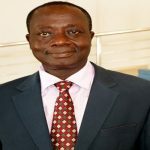 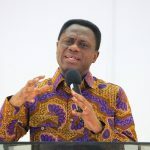 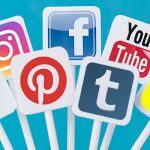 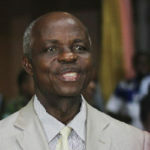 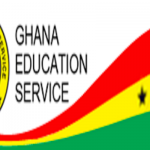 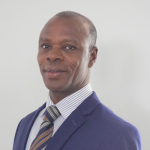 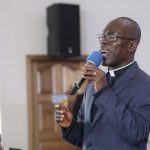 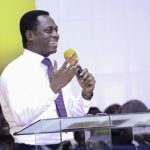 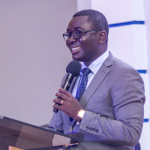 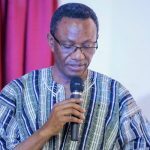 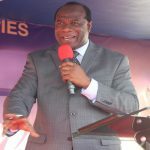 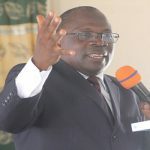 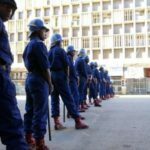 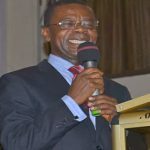 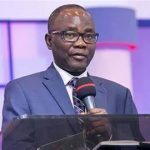 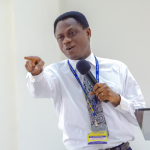 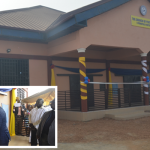 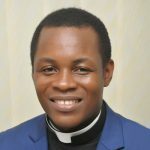 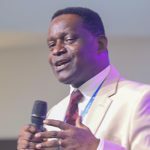 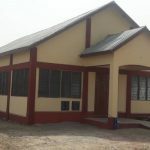 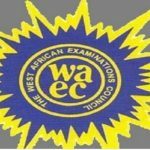 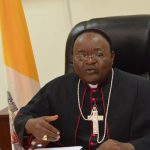 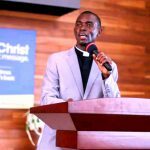 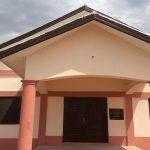 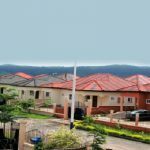 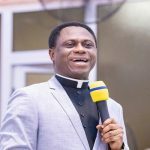 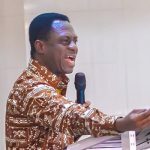 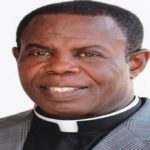 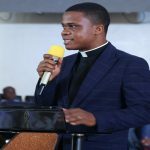 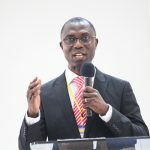 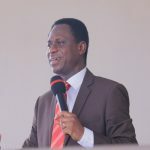 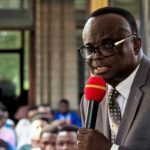 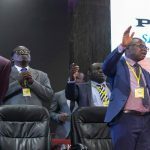 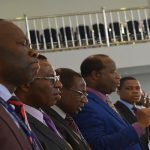 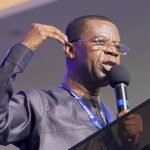 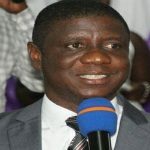 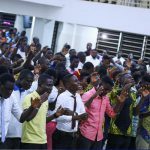 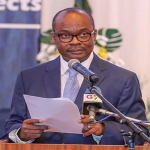 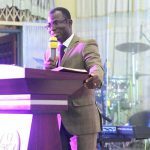 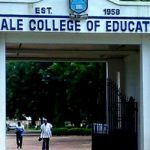 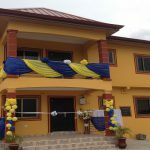 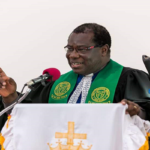 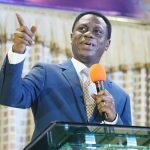 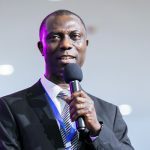 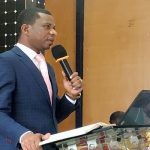 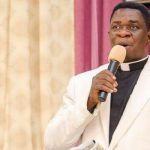 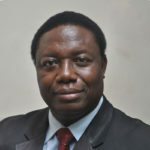 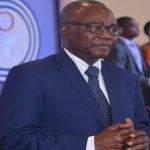 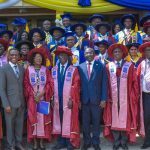 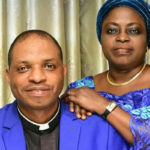 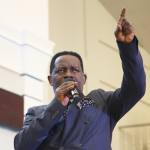 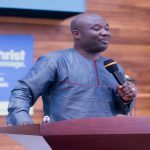 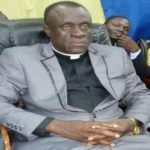 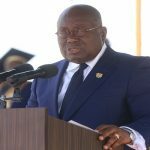 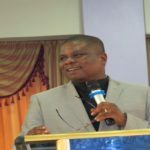 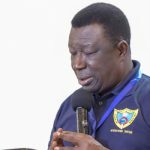 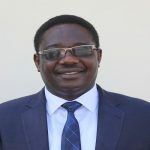 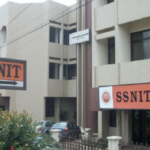 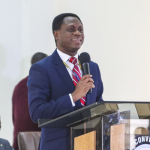 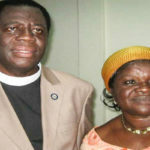 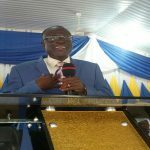 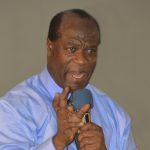 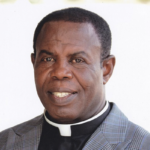 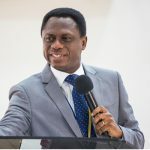 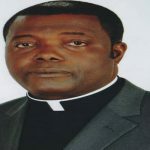 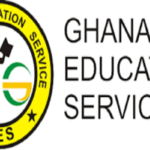 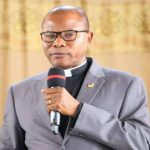 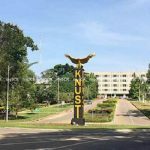 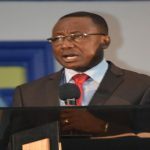 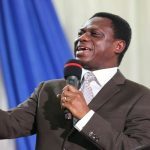 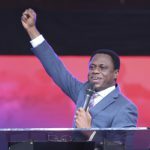 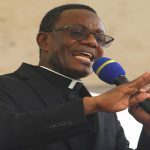 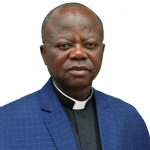 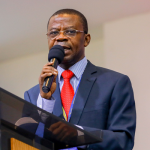 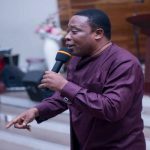 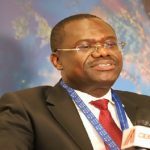 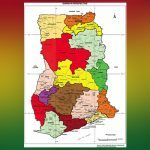 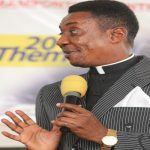 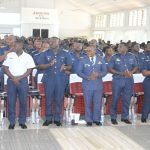 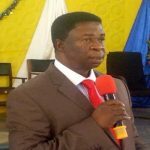 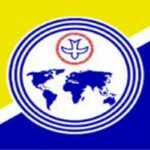 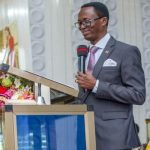 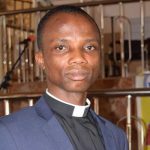 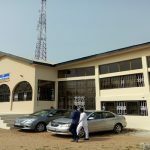 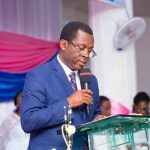 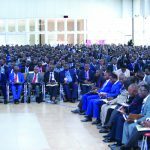 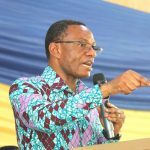 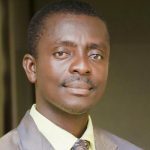 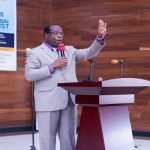 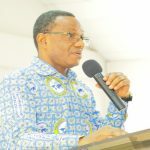 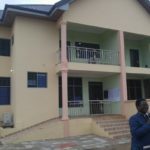 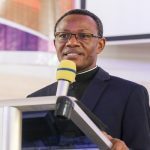 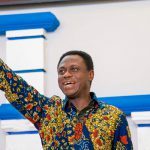 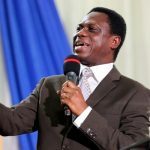 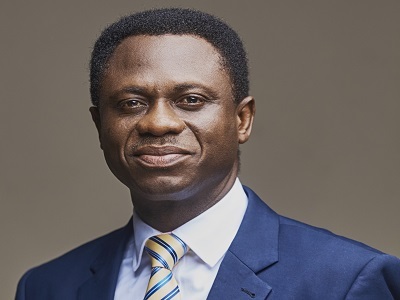 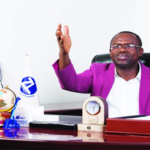 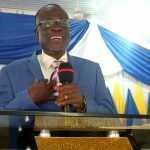 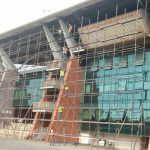 In an address, the Area Head, Apostle Phillip Osei-Korsah, said the scheme has become necessary in order to support members of the Church to realise their dreams of attaining higher education. 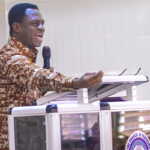 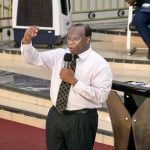 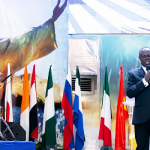 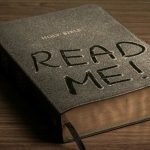 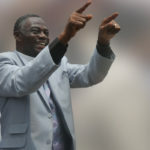 Reading from Daniel 1:3-6, Apostle Osei-Korsah said that the young men whom King Nebuchadnezzar took from Judah, thus Daniel, Shadrach, Meshach and Abednego were given scholarship covering their feeding and fees to learn language and literature of the Babylonians for three years. 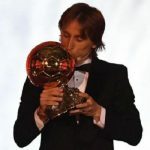 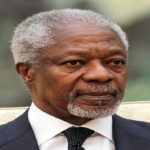 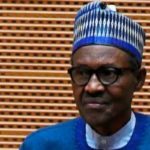 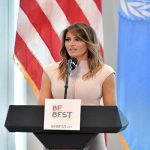 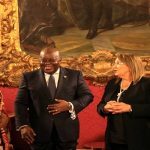 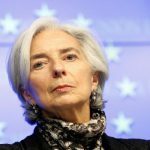 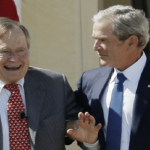 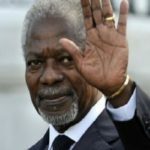 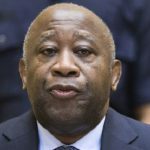 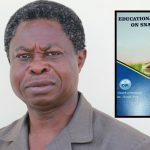 “The root of education is bitter but its fruit is sweet,” he said, adding that funding education is difficult but its benefits are enormous. 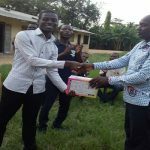 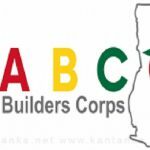 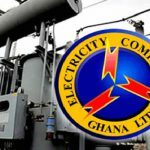 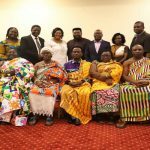 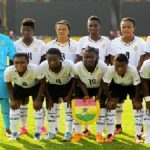 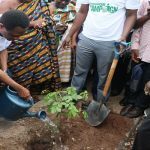 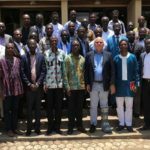 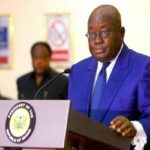 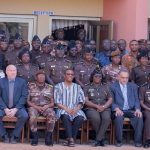 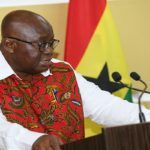 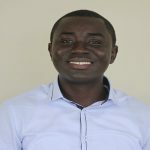 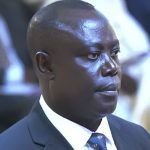 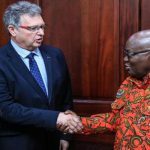 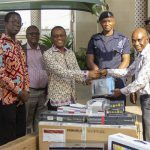 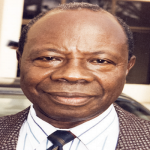 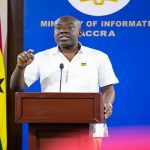 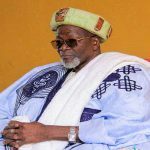 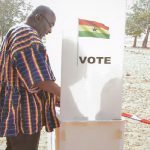 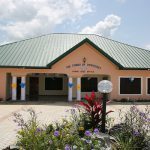 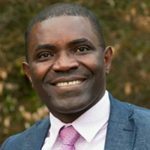 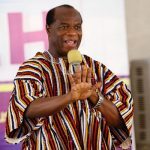 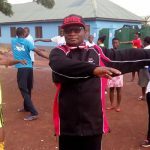 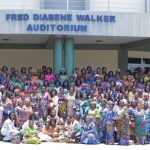 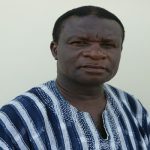 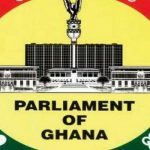 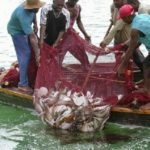 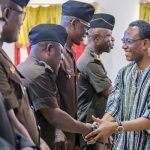 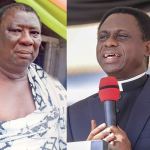 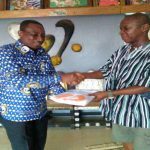 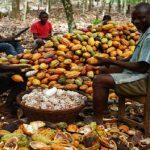 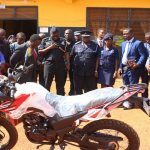 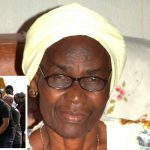 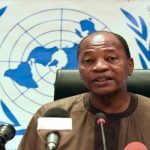 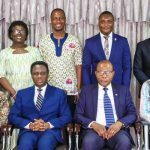 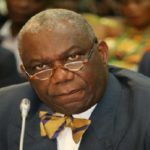 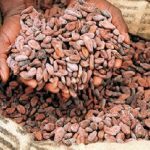 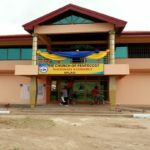 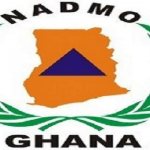 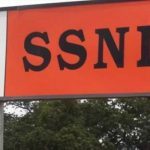 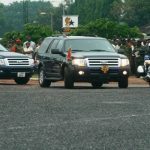 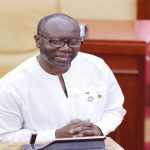 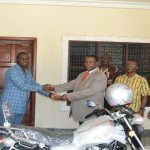 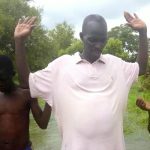 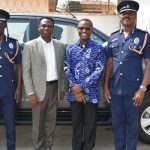 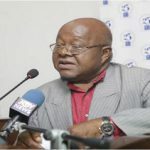 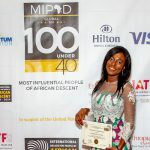 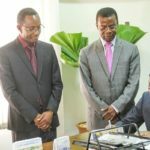 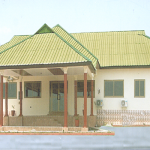 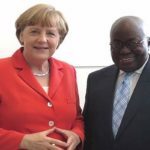 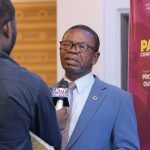 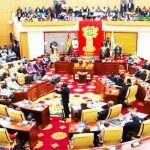 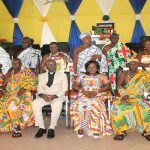 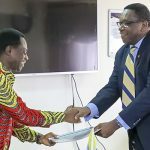 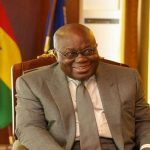 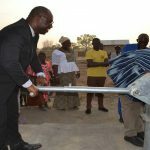 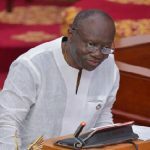 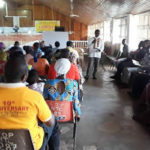 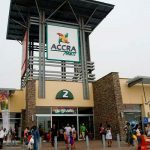 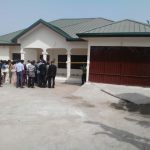 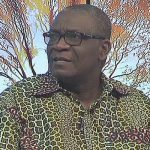 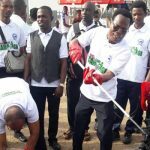 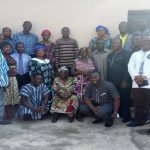 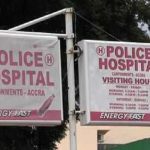 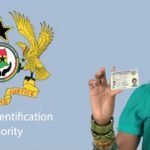 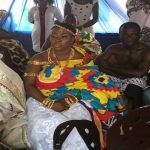 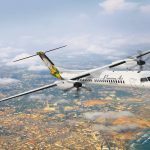 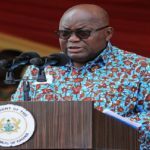 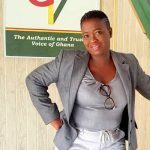 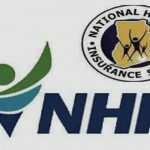 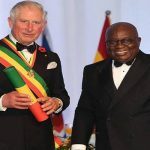 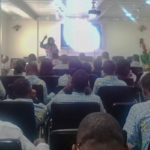 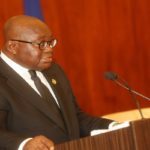 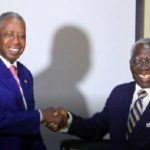 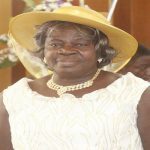 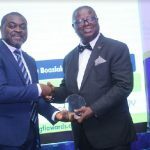 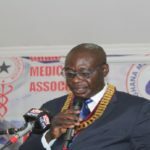 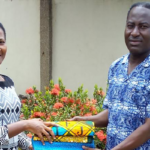 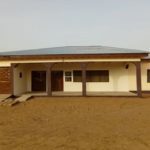 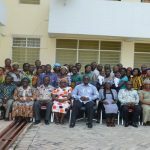 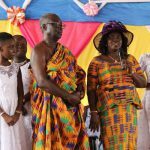 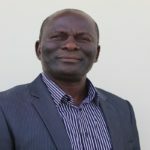 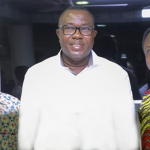 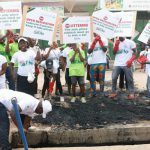 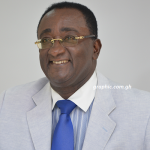 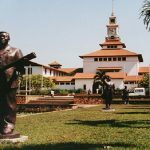 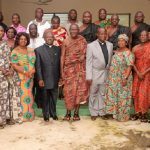 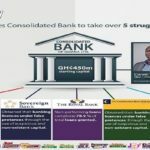 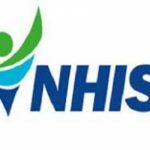 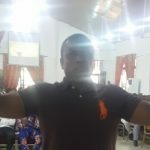 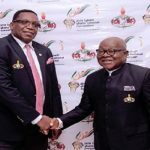 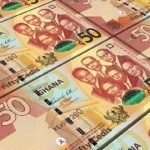 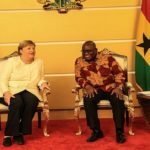 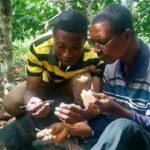 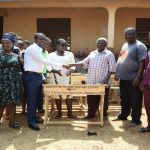 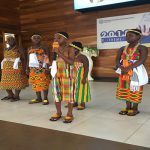 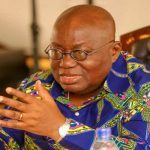 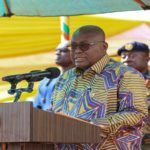 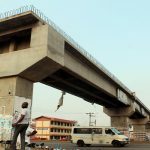 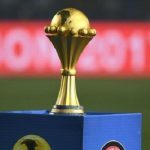 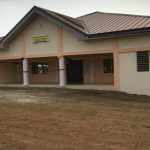 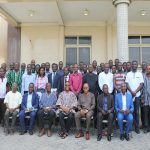 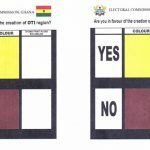 The scholarship scheme was launched by Nana Bonya Kofi VI (Chief of Basake, who is a Standing Committee Member of the Eastern Nzema Traditional Council). 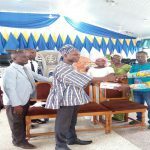 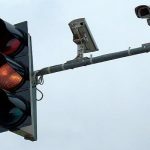 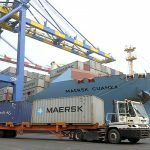 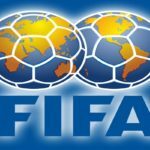 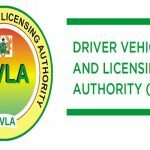 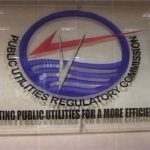 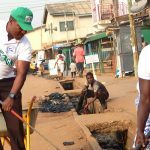 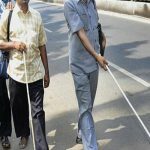 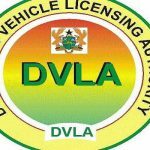 A five-member committee to manage the scheme was inaugurated by the Area Head. 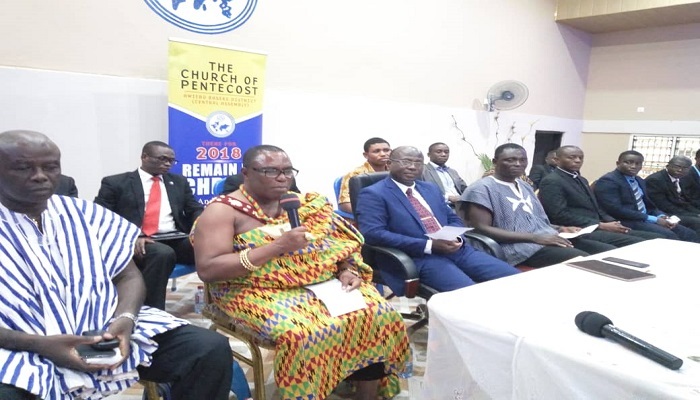 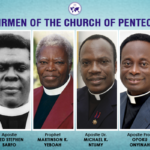 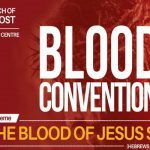 Members of the committee are: Elder Nyamekeh Buah Kwofie (Chairman), Elder Thomas Minlah (Secretary), Elder Phillip Kenyah (Area Deacon), Deaconess Emelia Abaka (Member), Deaconess Christiana Alloo (Member), with the Area Head, Apostle Phillip Osei-Korsah serving as an Ex Officio member. 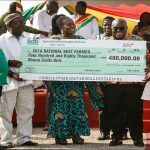 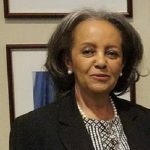 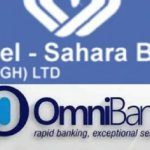 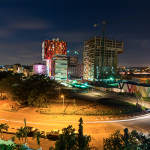 As part of the launch, a seed capital for the scheme was raised. 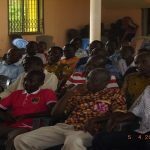 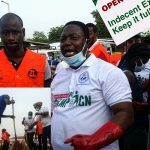 Some members also pledged a monthly financial support to sustain the scheme. 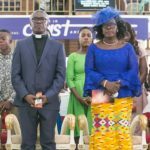 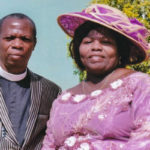 Present at the launch were the Area Pastorate and Mrs Hannah Osei-Korsah (wife of the Area Head).